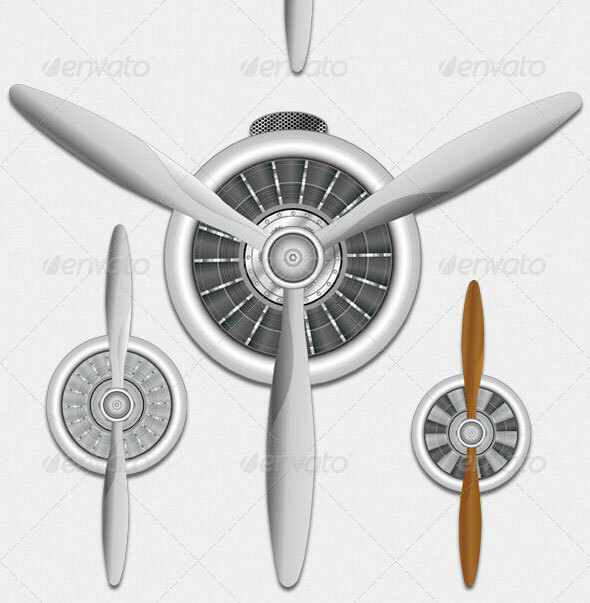 The file contains a vector propeller engine. 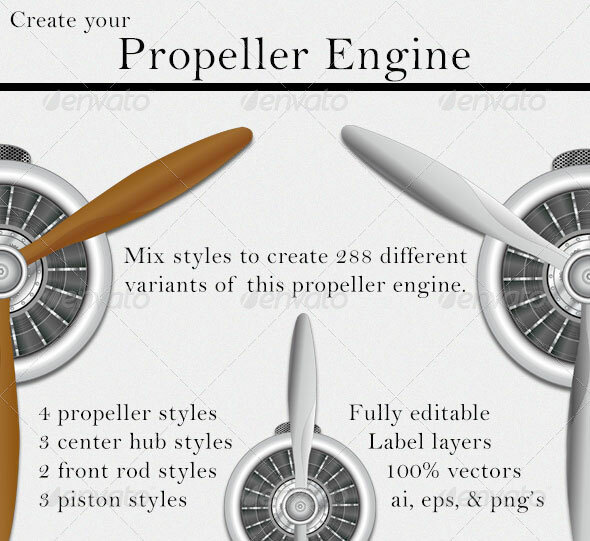 I made 4 propeller styles, 3 center hub styles, 2 front rod styles, 3 piston styles which makes it possible to have up-to 288 variants of this propeller engine. 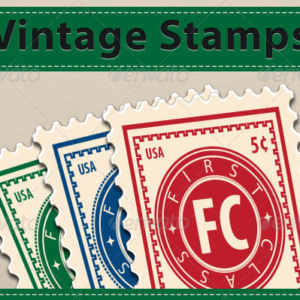 You can further edit & customize the file to further your needs or requirements.